With deep roots in the greater Taunton region, Ed is the firm’s partner-in-charge of the Taunton office. He concentrates his practice in the areas of land use, business representation, preparation of wills and probate of estates in Massachusetts. Ed is known as an honest, efficient and common sense attorney. He handles permitting and zoning for residential and commercial real estate development in Southeastern Massachusetts. He has been involved in major projects in industries that span hospitality, healthcare, retail and residential subdivisions. With a solid understanding of the local landscape, he is well-respected by local municipal authorities. 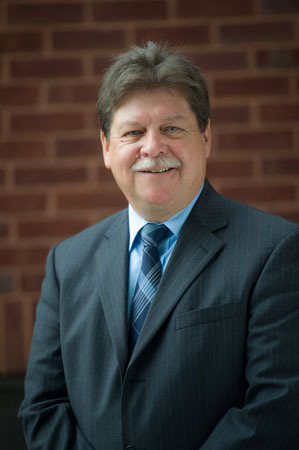 Ed is active in the community as a member of the Board of Directors for Mechanics Cooperative Bank and the Taunton Business Improvement District, and participates in many of the local charitable events.